Home » News » Dulquer Salmaan Practicing Hard For His Next Movie!!! Dulquer Salmaan Practicing Hard For His Next Movie!!! Dulquer Salmaan is one of the most busy young actors around with the actor having some exciting projects in various languages. He has already made a mark in Bollywood with his performance in the movie Karwaan and now is all set for his next venture in Bollywood, which is the upcoming movie, The Zoya Factor. The film will be based on the book of the same name and Dulquer Salmaan will be playing the role of the captain of the Indian cricket team. 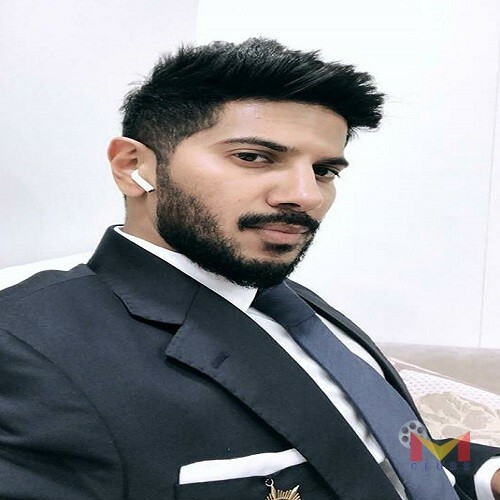 Dulquer Salmaan, who is one of the most dedicated young actors around is practicing hard for the perfection of the character. « Brother’s Day First Movie Direction By Kalabhavan Shajon.